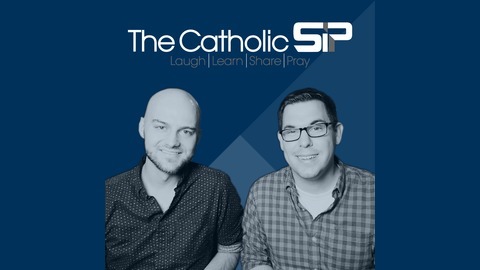 Join hosts Michael Puppos and Nick De La Torre as they explore different ways to enrich our prayer lives and have some laughs along the way. Every person of faith deals with doubt, but have you ever thought about leaving the Church and identifying yourself as atheist? 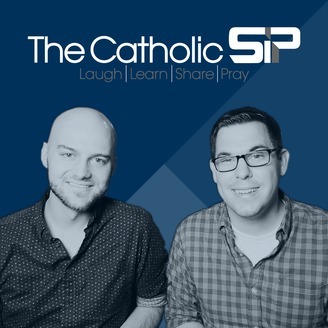 This week we have an incredible conversation with Deacon Joe Malenfant, a cradle Catholic that became Atheist as a young adult and now is an ordained minister in the church. Listen to his incredible journey of faith and learn how to better deal with doubt in your own faith, and how very normal you are when you do have doubts!